Plus, learn how generics can help you save and see what questions you should ask your Pharmacist. 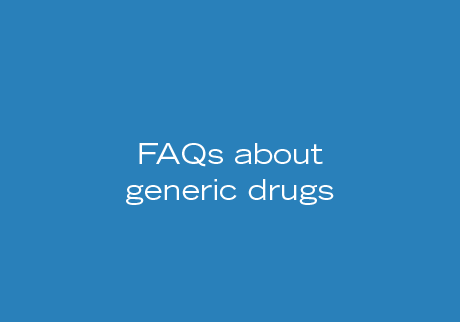 Read these frequently asked questions about generic drugs, how they’re approved and why they generally cost less than brand-name drugs. 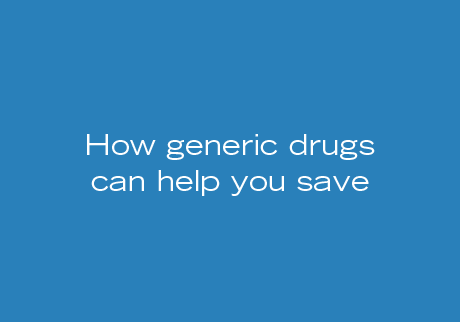 Generic medicines can be priced lower than their brand-name counterparts. Still looking for more information? Your Pharmacist can help. 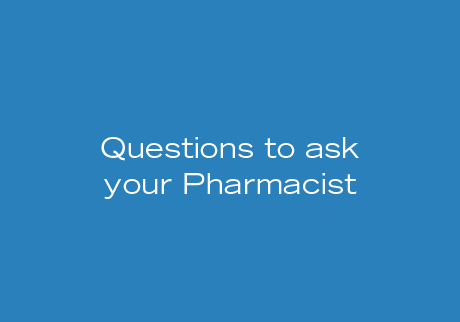 Here are some questions you may want to ask your Pharmacist the next time you visit the Pharmacy. Search for an illness or ailment by symptom or condition below. Error occurred during loading conditions. Please try again later.